Check out her recent Dog Friendly Post, as there is an AWESOME SURPRISE! 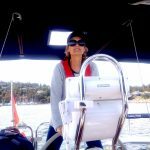 Frenchie’s Best Friend- Follow the Blog is recommended (BK. 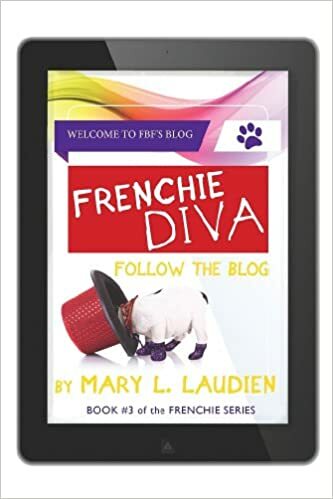 #1 of the Frenchie Series) with suggestions for what makes this novel a perfect vacation read for tweens. Check it out at http://www.themetrip.com/-dog-friendly.html . 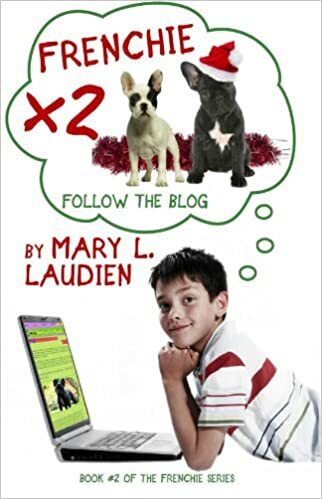 Read Tank’s (Lorraine’s fur kid) perspective on the fun read about the 13 year old tween who will do anything to own a French bulldog puppy. 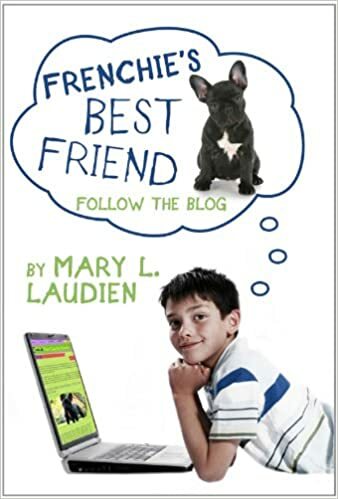 Follow Ethan’s blog posts (FBF- Frenchie’s Best Friend) of daily misadventures, as he attempts to deceive his overworked, single mom by setting a secret scheme in motion to own a Frenchie puppy. Get ready for lots of laughs! Happy vacationing with your pet-loving tweens! The novels are easily downloaded to Kindle from Amazon. 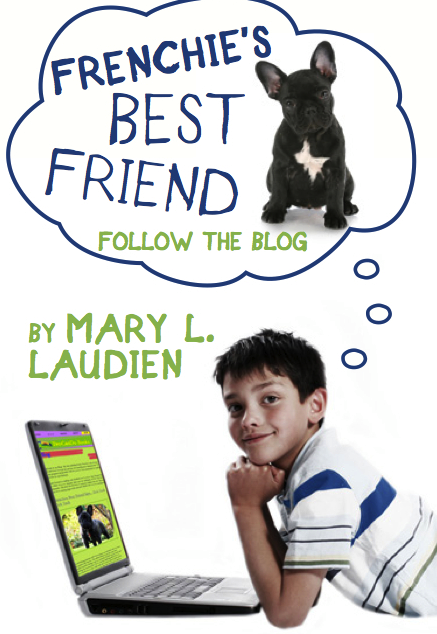 Let me know what you think of Theme Trip and Tank’s page recommending Frenchie’s Best Friend- Follow the Blog. Will you take this series along on your summer travels or send it along with your grandchildren, nieces, nephews or family friends? Please leave a comment, I absolutely love to hear from YOU! 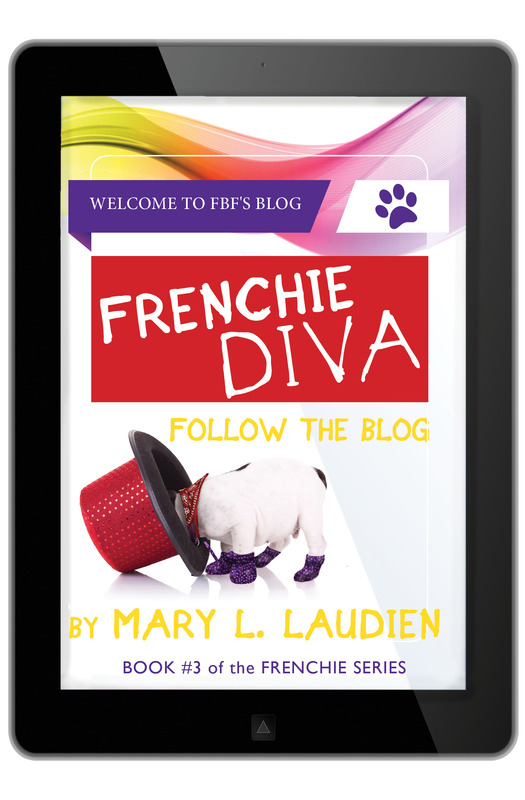 Wouldn’t it be awesome if families took the Frenchie series with them on their summer road trips with their tweens? I’d be thrilled to hear their reactions to the novels. 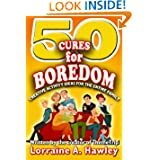 I’m certain they would make entertaining and humorous reads with lots of discussion points for families. 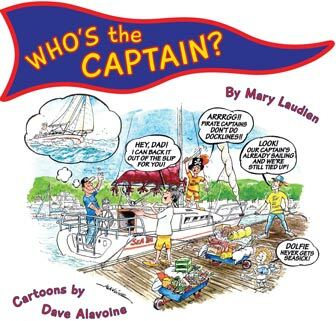 Thanks for featuring my books Lorraine at Theme Trip!